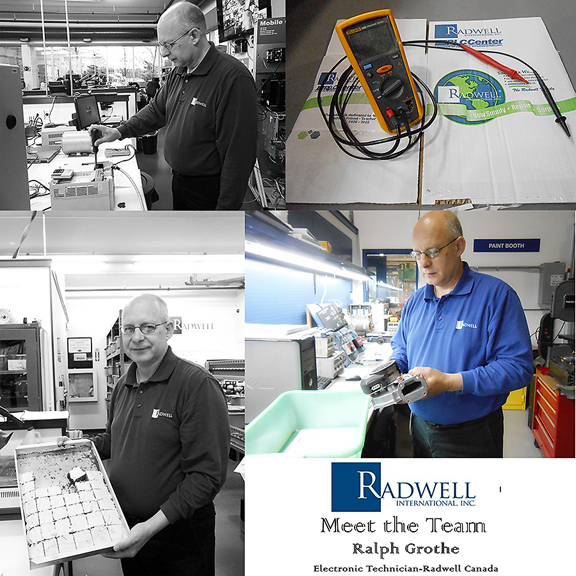 In this week’s MEET THE TEAM, we’re featuring Ralph Grothe, an Electronic Technician at Radwell- Canada. Fun Fact About Your Job That Others May Not Be Aware Of: My manager gives us a joke every day. It may not be great and original but it sure brightens the day. Favorite Quote: Look both ways before crossing a one way street. Whats the funniest movie you’ve ever seen? My favorite movie (not necessarily the funniest) is “How to Train Your Dragon” because of the soundtrack. What’s your favorite thing to do with your free time? Baking or reading.